When her own mother died, Margaret Rice realised how completely unprepared she and her family had been for the experience of companioning a loved one who is dying. So she decided to go in search of the information she couldn't find when she most needed it and write the book herself - a novice's guide to death. We live in a period of intense death denial. But what if we were to smash that taboo and ask questions we want answered, like how do we know when someone is close to dying, and how do we best care for them? What actually happens to our body when we die? How do we work with medical experts? How do we deal with the non-medical issues that will come up, such as wills, finances and even social media passwords? Is morphine used to nudge death along or is this just a myth? Where do questions about euthanasia fit in with personal, lived experience? Margaret Rice lifts the lid on the taboos that surround death, sharing practical information and compassionate advice from multiple sources to break down boundaries and offer better choices of care to suit individual needs. 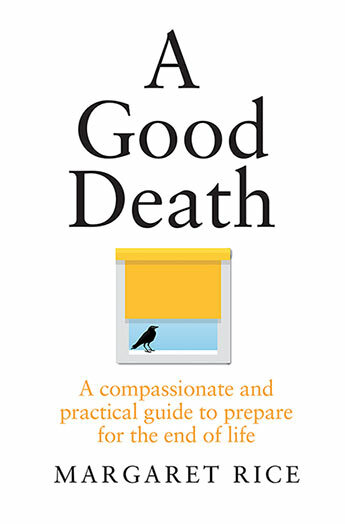 This is a book to help the dying and their carers feel less isolated, and help us all face death better. Margaret Rice is a journalist by training and lives in Sydney, Australia. She has written news and features and worked as a sub-editor for Australian Associated Press (AAP), as medical writer for the Sydney Morning Herald and The Australian, and as feature writer for The Good Weekend. 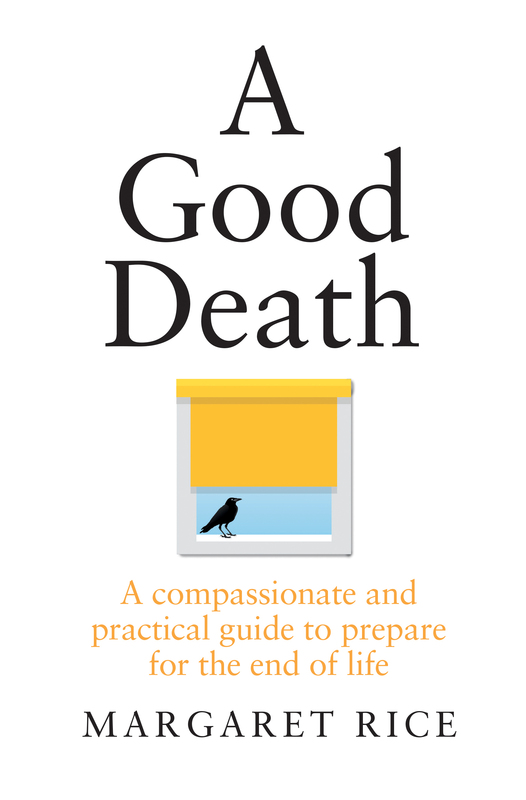 Her blog good-grief.com.au is designed to help start the conversation about death.